I love a good pancake and these sour cream pancakes are good pancakes! I love a good light and fluffy pancake. I love pancakes for breakfast or for dinner. No thin, skinny pancakes at our house, unless it is a yellow pancake! If we are going to have pancakes for breakfast it is usually Sunday morning. 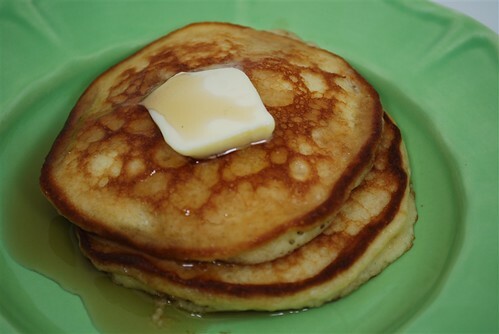 A nice warm, fluffy pancake with butter and covered with real maple syrup – yum!! I was excited to give Pioneer Women’s Sour Cream Pancakes a try. Named after Marlboro Man’s grandmother this recipe has been served on the ranch for years. Using 1 cup of sour cream to 7 Tbsp of flour makes for a very light pancake. I used full strength sour cream as I don’t believe in that low fat/non fat stuff! To make them more authentic you need to cook them up in your cast iron skillet just like they do on the ranch! 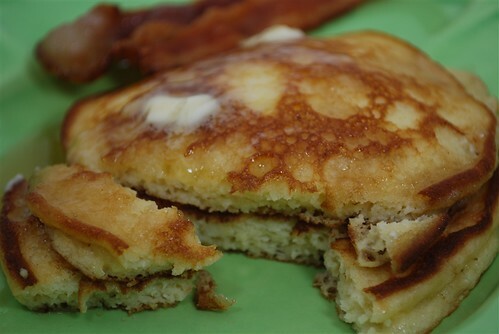 We really enjoyed Edna Mae’s pancakes but if you are looking for a not quite so fluffy version or you don’t have any sour cream in the house here is another pancake recipe our family enjoys. And you can find some of our favorite pancake syrups here and here. How do you like your pancakes – thick and fluffy or thin? I am also looking for a good whole wheat or whole grain pancake recipe – do you have one to share? 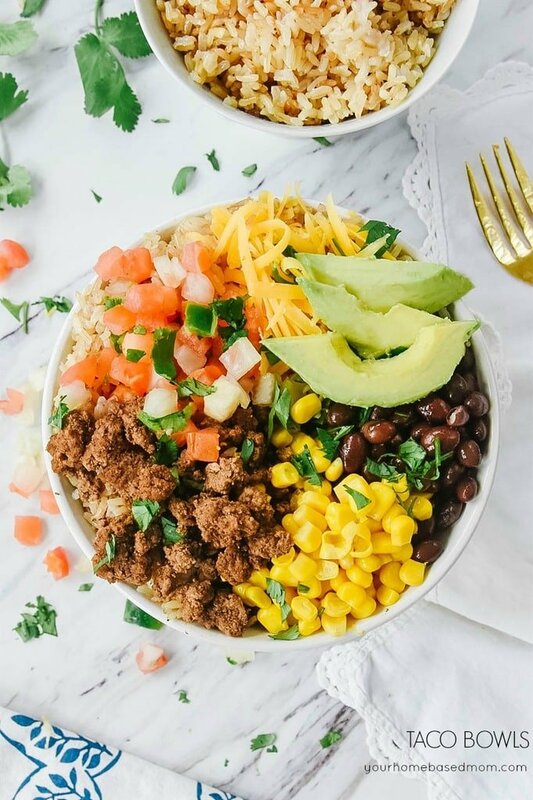 In a bowl combine sour cream with sifted dry ingredients (flour, sugar, baking soda, & salt). Remove from heat and stack high, top with a pad of butter and drizzle with lots of maple syrup! Yum !! Those pictures are making me very hungry right now!! I have always used Bisquick to make pancakes for my kiddos.. But I guess I am going to have to try and make some from scratch using this recipe! If you want a good Refried Beans recipe, just let me know.. I made some last night from scratch and they turned out fabulous !! I LOVE these pancakes! They are sooo good. I actually have never made them with white flour. I have always used wheat flour and they are very good! These look so delicious! THANKS! 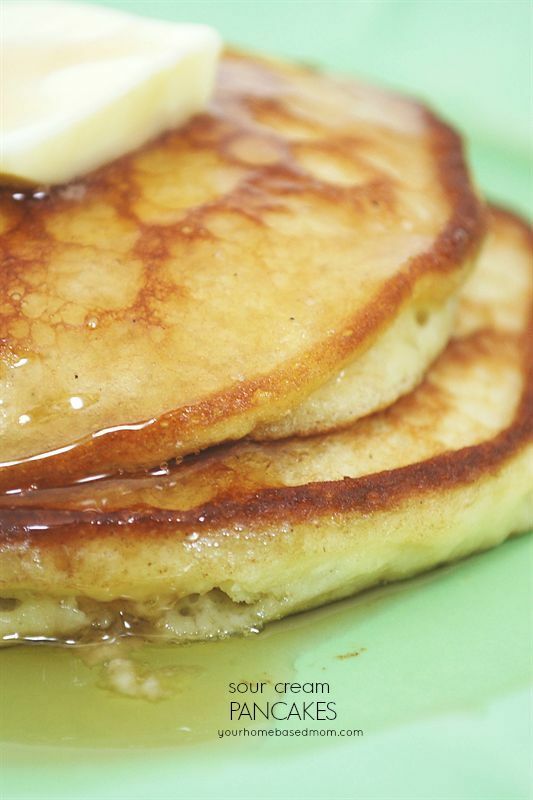 I have made these pancakes several times…WITH Leigh Anne’s syrups! 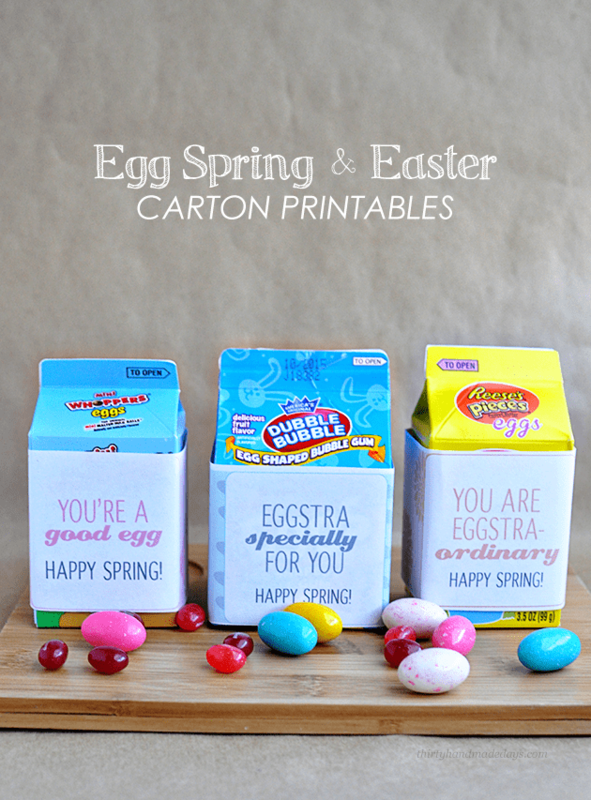 They are not only amazing, but provide a “special” basis for family memories. They’re great for making holidays landmark…that’s how we’ve used them. My daughter loves pancakes and I make them pretty much every weekend and then freeze them so she can have them on school mornings. 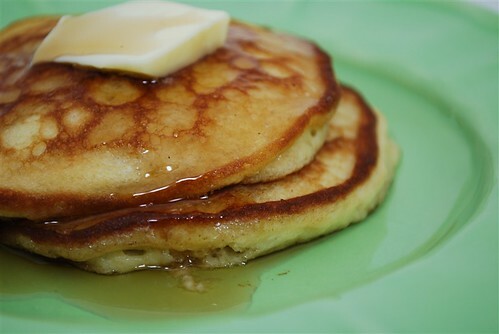 I just tried this recipe from Our Best Bites for Whole Wheat Buttermilk pancakes and they were a big hit. This sounds yummy. We love pancakes too and so we will have to try this one. 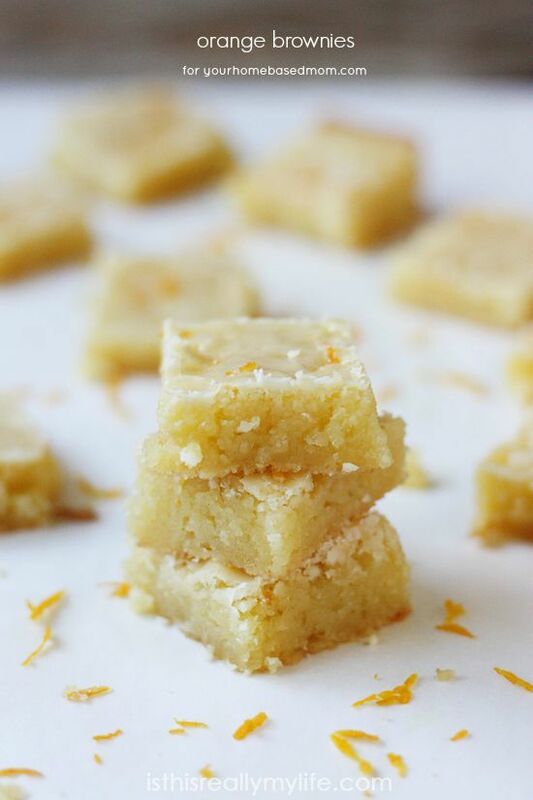 I have a homemade recipe that we love, and even my husband has the recipe memorized by heart. I am drooling over these pancakes! 3 1/2 more weeks of this awful diet and I can enjoy a carb again! MMM, I totally agree about pancakes. I could eat them morning, noon, and night. I actually really like thin ones. 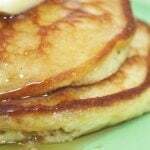 Here’s an awesome whole wheat pancake recipe I grew up on. They are a little on the thin side. Blend again for 1 minute – important to blend thoroughly or you will have wheat kernel chunks in your pancakes, yuck. Fry on a hot griddle, mmm. Pancakes are a Wednesday night tradition around here. Love this recipe, though I’ll have “sneak” it to hubbs who hates yummy stuff like sour cream. Love the whole wheat recipes others have shared too! These are my husbands favorite pancakes! Every weekend he asks me if I’m going to make the sour cream pancakes, they are indeed delicious! Laura (my niece-in-law) sent the recipe that I was going to send!! It’s a good nutritious one with easy clean-up!! I’ve also used the whole grain oat for a variety and a little lighter pancake!! wowie wow wow wow! those look YUMMY. *bookmarks* thanks for sharing! Thank you for this delicious recipe. My kids and I made these pancakes this morning, since we had today off from school and work. They turned out fabulous! 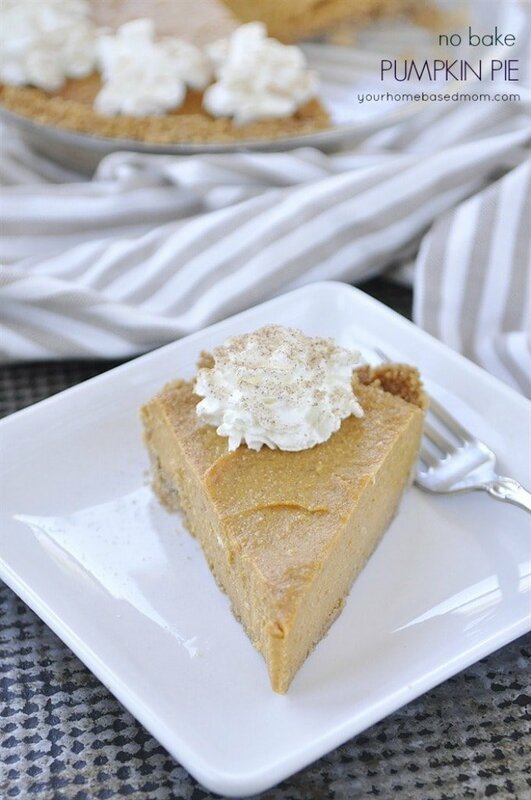 We added whipped cream to the top and whoa…simply delicious. I added chopped apple, chopped walnuts, and cinnamon. They were amazing! !